Food Allergy Awareness Week (May 10-16th) has recently been expanded to include FoodAllergy ACTION month. Plus, this year a National FPIES day on May 4th has been included to honor the month of Allergy Awareness. National FPIES Day is in addition to Global FPIES Day, on Oct.14th, established by The Foundation in 2014. Two days to build further awareness to those living with FPIES! We know that raising awareness happens every day for a family living with FPIES. During these days of Food Allergy Action Month, we want to help you be prepared with a few quick and simple ways to share your awareness. Download and distribute “About FPIES” in your community – online and in person! 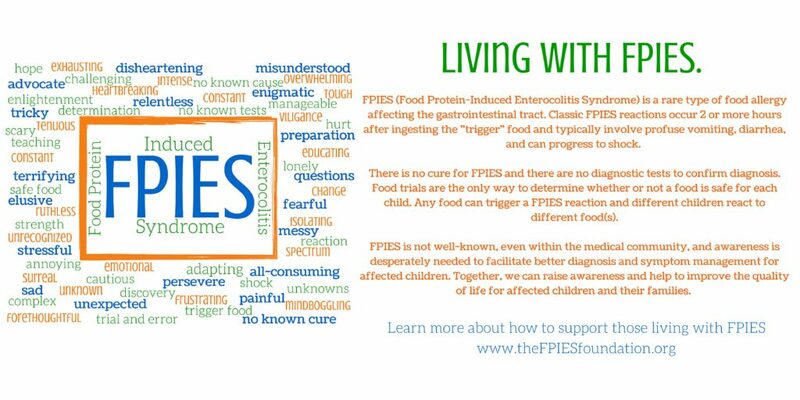 Visit our FPIES Awareness page to print community awareness cards, rack cards, flyers and more to distribute to teachers, doctors, schools, and providers. Share your favorite recipes that you use to cook for your child with FPIES on the Foundation forum. Add the Foundation Support button to your blog or profile pictures. Wear your favorite FPIES awareness gear to spread awareness FPIES. 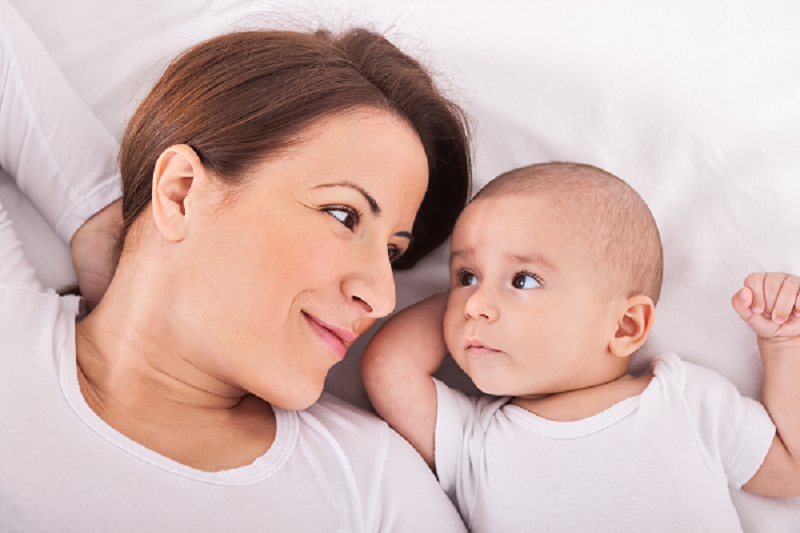 Talk to a parents’ group about your family’s experience with FPIES. Support our mission of providing education, support and advocacy to families and medical providers and donate today. Follow our Website, Facebook, Blog, and Twitter for ongoing updates throughout the month!